Authors are invited to submit their research paper through online submission. All the submitted manuscripts are subjected to a peer review process. 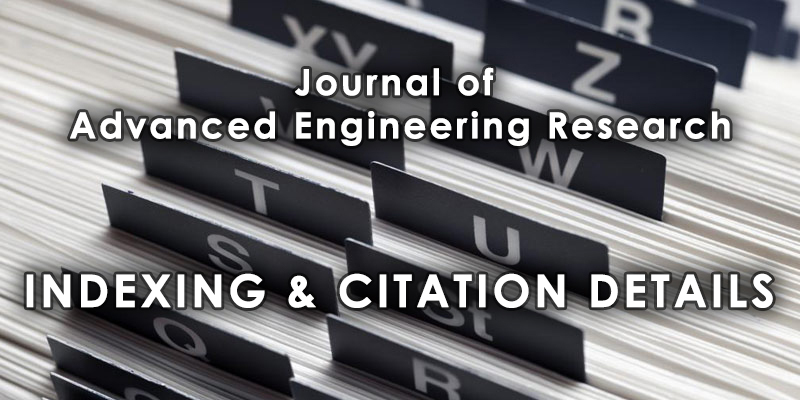 Original Research Articles are invited for the upcoming issue, Volume 06 Issue 01, 2019.